Process to follow to translate a page using Multilingual content. Edit the page to translate. If the language is set to Language neutral, select the base language for your site (english in this case). Once saved, a tab translate appears at top/right. 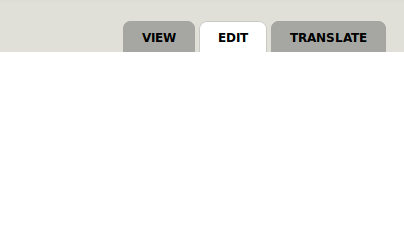 To create a new translation of the page, click on translate . Click on add translation. A new version of the page is created, directly linked to the selected language. 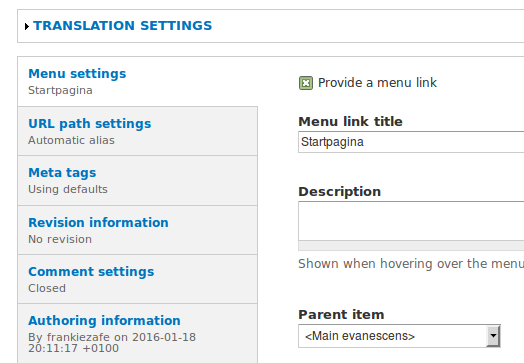 At the bottom of the form, fix the menu settings. Adapt the Menu link title and verity the Parent item. Verify the behaviour in front end. When a page is correctly translated, the language link is active in the language menu. 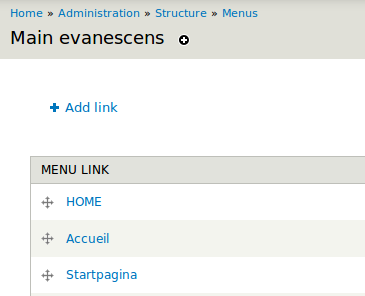 If the link appears at the bottom of the menu, go to structure>menus and rearrange the titles.